The hand-wringing continues unabated. Despite the fact that now throughout the year, there has been a steady uptick in transactions, analysts (against the background of an economy that has proven resilient to the economic concerns) would now have you believe that off-plan transactions are actually bad for the market. Investments in off-plan represent investments in the real estate market, do they not? Buying patterns in many instances show that there is actually less bulk buying than was the case in the first boom-bust scenario; the number of investors in the market continues to tick up steadily and unlike the last cycle, there have been far fewer cases of developer defaults. Rather than celebrating the positives, the emphasis continues to be on the fact that this is another bubble waiting to burst. 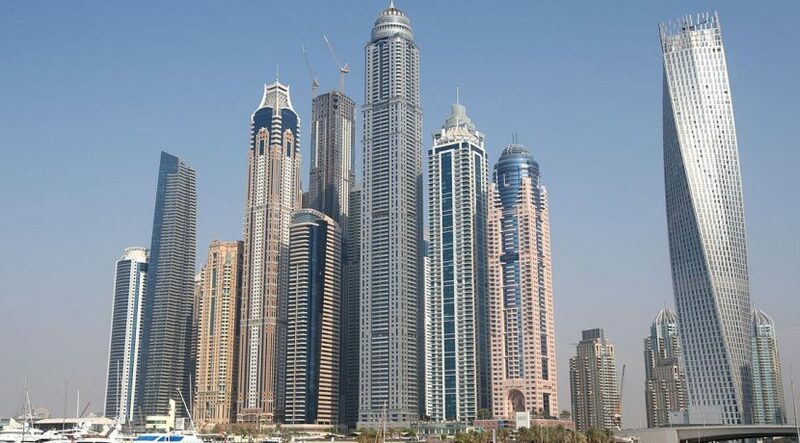 Even when payment plans have not been offered, areas such as Dubai South have boomed, attracting money flows and making it the most truncated off-plan community this year, a more than 10-fold increase on a year-over-year basis. This attests to the fact that at the right price, investors will commit, reverting to the fundamental maxim of real estate, which is all about future location. Developer margins in the UAE have been steadily eroding in the second cycle (from inflated above world average norms). This is healthy, and despite the concerns being expressed, there has been no outbreak of developer defaults and/or a surge in litigation. This attests to the strength of the regulation that has been put in place by the Real Estate Regulatory Authority (Rera), a framework that is now being emulated in other parts of the world. In industry terms, the normalisation of margins is a process that will continue; tier one developers will continue to attract a premia; for the rest, the temptation will remain to “over-promise”; however, regulatory oversight that has already corrected some of the more egregious examples over the years, is continuously evolving, and will likely make it more difficult for blatant abuse to take place. The larger point, however is this: regulation cannot catch everything and investors will sometimes be taken advantage of in any market. What is of importance is whether such incidents are going down, and the data unequivocally points to the conclusion that it has. Curiously, this is something that is yet again not even spoken of, let alone highlighted. Investors appear to have made smarter decisions this time around; rather it is the analyst community that for the most part has not only forgotten its audience, but perhaps more importantly, has lost sight of the bigger picture. 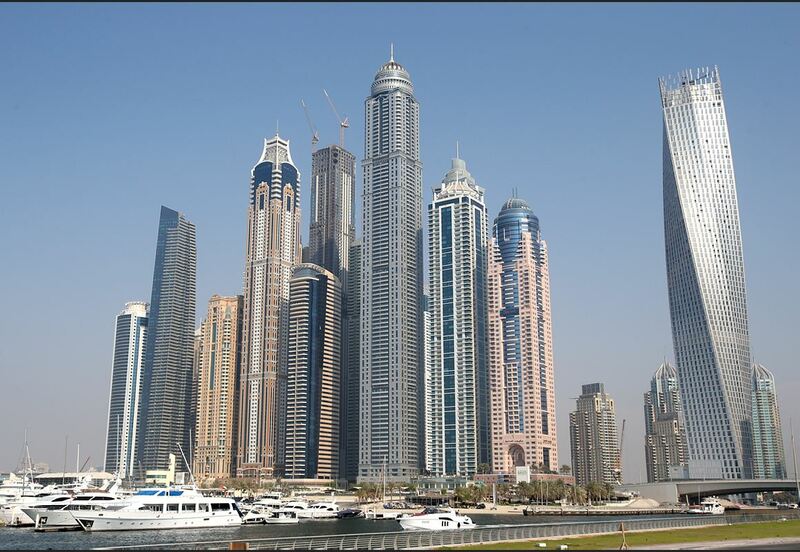 Dubai’s real estate market is a structural bet on the growth of the city, both in terms of domestic population count, as well as its status as a regional and global hub. This has been no different since 2002, and despite the first boom-bust cycle, the money flows have continued to increase. This is not to say that there are no concerns; regulator oversight is a continuous exercise and market movements are always prone to bubble-like overshooting of fundamentals. However, the role of sentiment is symmetric; and sentiments can make markets undershoot as well as overshoot. As markets develop, regulation comes in and plays its role in improving not only the structural efficiency of the marketplace, but also its microstructure. Perhaps it is time, similar to equity research in the West, investment research comes under the regulatory ambit in the real estate sector as well; making analysts responsible for their methodologies can certainly be no bad thing in the best of times. In current times, the need is all the more pressing.